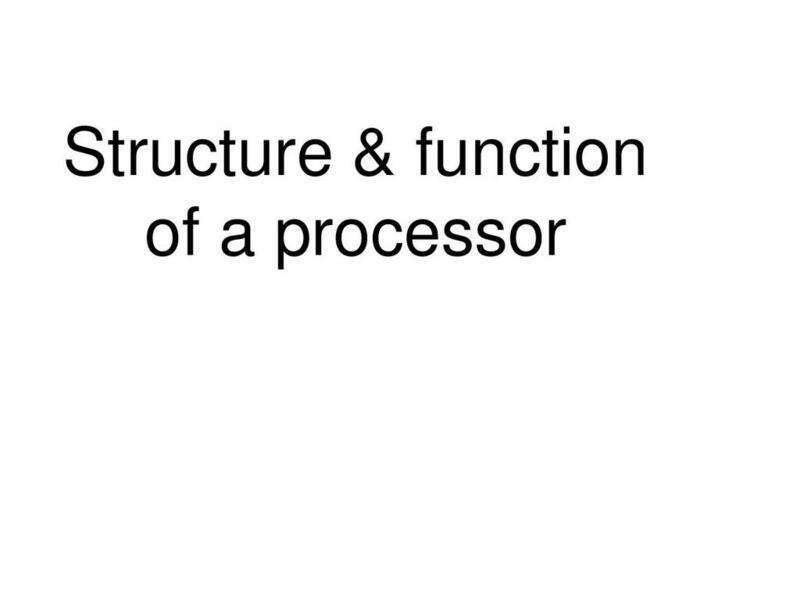 This resource consists of two presentations on the structure of the CPU. As well as detailing the different components e.g. 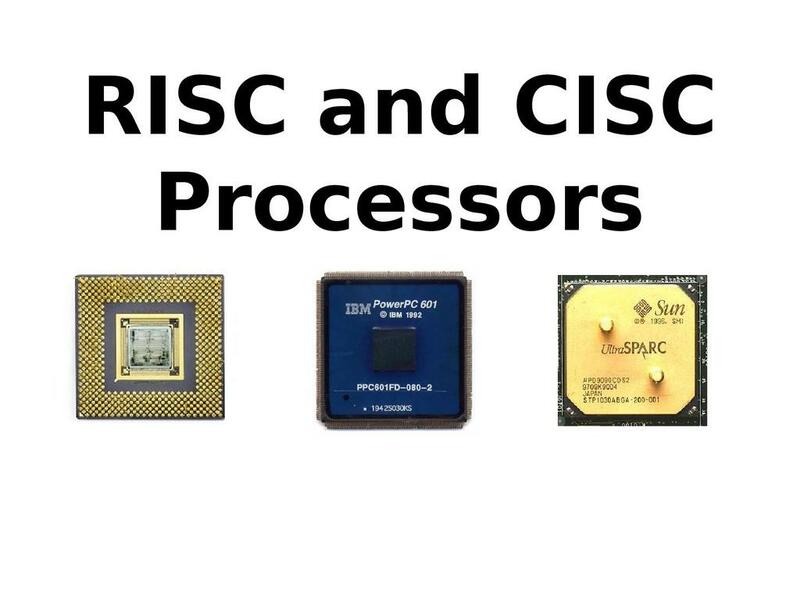 ALU, registers and buses it compares different types of processor and different architectures e.g. CISC vs RISC. This topic is dealt with in more detail in the second presentation. Stuart Thurgood is the author of this resource.